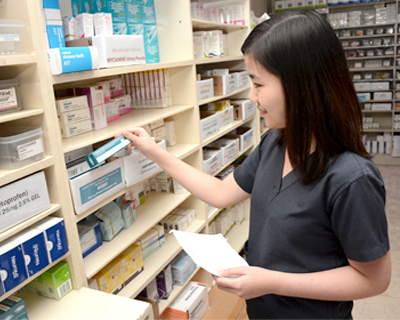 The Pharmacy Department is responsible for the procurement, storage, dispensing, preparation, distribution and inventory of medications to optimize drug-therapy management of inpatients and outpatients. The practice of the Department also includes promotion of medication safety and efficacy in the hospital at all times through monitoring and assessment services completed by legally qualified and professionally competent pharmacists. In coordination with the Pharmacy and Therapeutics Committee, the Department oversees rational selection, monitoring, dosing and control of patients’ overall drug therapy program.